I brought this hymn to worship team practice a couple months ago and we tried to play it, but we just couldn’t seem to get it. I think we had the wrong music or the wrong melody or something, and no one else besides me was familiar with it. It wasn’t even in the old musty green hymnals. I was disappointed that we couldn’t figure it out, because the words, especially the third verse, have sort of become a personal creed for me. So, with Easter Sunday approaching and the school year winding down, I figured it would be appropriate to post the lyrics here for you to read. 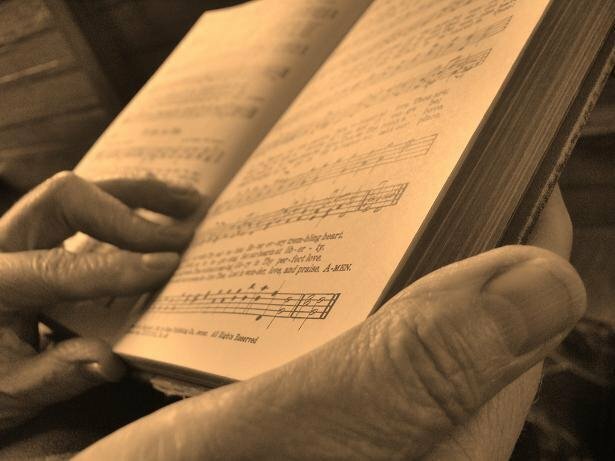 Hymns rule. Love em. Hoorah.